Hall of Fame guard Mike Munchak is known as one of league’s best offensive line coaches. Either Mike Munchak better bring it, or he shouldn’t be offended if his pitch for the Broncos head coach job is met with yawns. 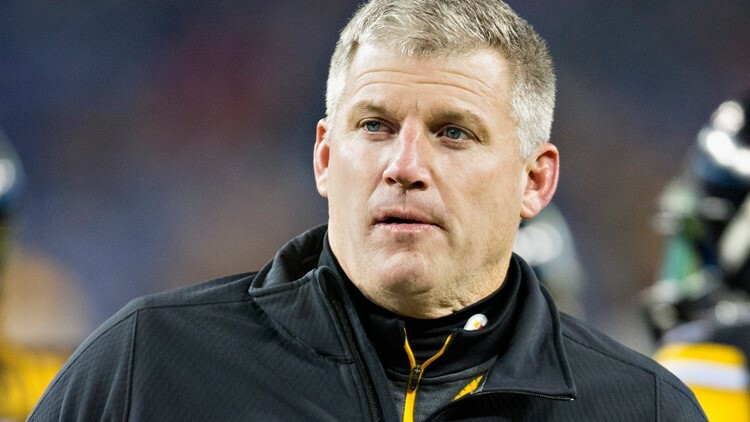 Munchak will mark the middle of the John Elway-led search committee’s exhaustive, coast-to-coast interview schedule. After meeting most of the afternoon and evening with Chuck Pagano on Wednesday, the Broncos’ head coach interview group of Elway, director of player personnel Matt Russell, Broncos public relations boss Patrick Smyth and do-it-all football administrator Mark Thewes flew to Van Nuys, Calif. on Thursday afternoon to meet with Rams quarterback coach Zac Taylor. Then the group was to fly back to Denver on Thursday night, so they could be up-and-at-‘em for the Munchak interview on Friday. The group will then fly Friday night to Boston, where they will interview New England defensive coordinator Brian Flores early Saturday morning. Joe Ellis, the Broncos’ president, will meet privately with Munchak on Friday and accompany Elway’s search committee on the trip to see Flores. Eventually, the Broncos’ search committee will be in Chicago on Sunday night, so they can be in place to interview Bears’ defensive coordinator Vic Fangio on Monday morning. Just so Munchak understands the fatigue of the people he’s trying to sell Friday. Perhaps, he should bring Big Ben with him. Munchak has been such a fine offensive line coach for the Pittsburgh Steelers the past five years, quarterback Ben Roethlisberger went on radio and said he’s afraid he’s going to lose him to Denver. Munchak has a daughter and grandchild who live in the Denver area. Munchak, 58, is also a Hall of Famer. His bust was bronzed and placed in the Canton, Ohio football museum in 2001 after he was a nine-time Pro Bowl left guard during his 14-year career for the Houston Oilers from 1982-1993. 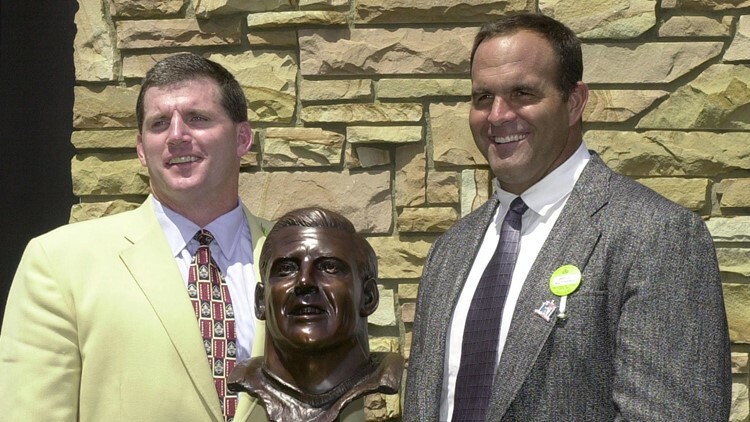 Pro Football Hall of Fame enshrinee Mike Munchak (L) stands with his presenter, former Houston Oilers teammate Bruce Matthews (R) during the enshrinement ceremony 04 August 2001 at the Pro Football Hall of Fame in Canton, OH. He overlapped with Elway the quarterback on four AFC Pro Bowl teams. 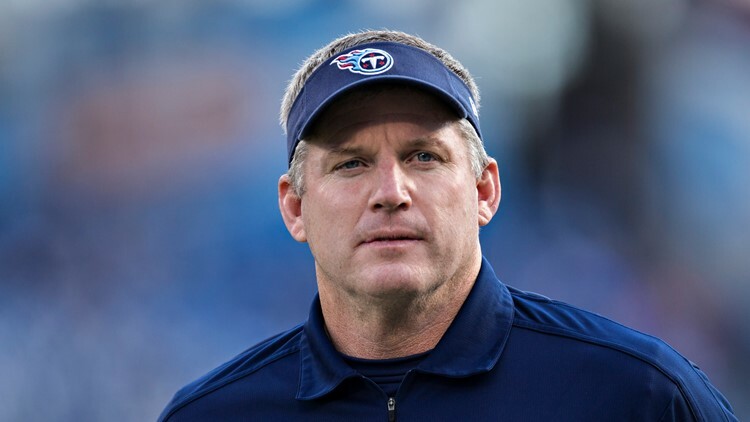 Munchak was also the Tennessee Titans head coach from 2011-13 when he went head to head against Houston Texans head coach Gary Kubiak. Munchak went 2-4 against Kubiak and 22-26 in his three seasons with the Titans but owner Bud Adams was impressed with him enough to offer an extension if he would replace a few assistants. The loyal Munchak would not. It might have worked out better for Munchak had his Titans not finished second to the Broncos in the Peyton Manning sweepstakes. The free-agent Manning signed with the Broncos in 2012, and Munchak was left trying to make something out of Jake Locker. Head Coach Mike Munchak of the Tennessee Titans walks off the field after a game against the Houston Texans at LP Field on December 29, 2013 in Nashville, Tennessee. Most head coaches who lose their jobs either sit out a year or take a coordinator position. That wasn’t Munchak. He’s a ball coach, who immediately returned to the grunt detail of becoming an offensive line coach for the Steelers. This past season, even though the Steelers had more pass attempts in the league by a wide margin with 689, their offensive line allowed the fourth-fewest sacks with 24. And even though star running back Le’Veon Bell held out all year, replacement James Conner became the AFC Pro Bowl team’s starting running back.